Most people tend to consider Facebook and Twitter as tools for connecting with their followers, they will be surprised to know that Instagram has one of the most engaged and active user base. As per a report from Forrester Research, Instagram creates 120 times more involvement per follower than Twitter. No doubt, Instagram is a better platform to connect to customers, get their feedback and develop relations with them through the conversation. A photo speaks more than a thousand words. Share a photo of your new product and ask people for their feedback. This is the most amazing way to connect with them. You may not have yet found it, but your followers could already be sharing your photos and a word about your business on Instagram. This is particularly true if you have a brick-and-mortar location where customers regularly visit. For example, restaurants are greatly appreciated by people by sharing photos of their favorite dishes and letting others know about how they enjoyed the meal. However, restaurants are not the only business to get this benefit; people love to share images from numerous locations. Above that, when they tag your location, even their friends will see it, offering customers a chance to advertise your business for you. 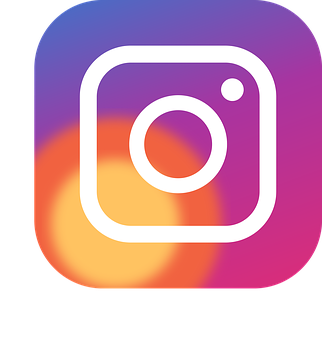 Another great benefit of Instagram is to find new photos, people and businesses. 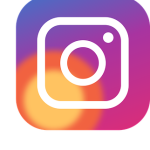 You can also take help of Instagram followers app to get new followers. People find new content with hashtags. Just like other social media platforms, when a visitor uses a hashtag on a post on Instagram, a link is built and all the photos shared using that hashtag can be viewed. Hashtags can also be used to find new potential customers. For example, if you have a pet shop, you can use hashtags to find people who share their pets’ photos and develop relations with them. The content you add to your Instagram account can be shared easily all through your various marketing channels. You can allow social sharing to Facebook and Twitter within your Instagram Settings, so that your photos will be shared there automatically. If you don’t want to share them instantly, you can save them to your Camera Roll of your phone and access them later when you are ready to post. So, if by now you were not so keen about sharing photos on Instagram, start doing it right now and you will be amazed with the improvement.